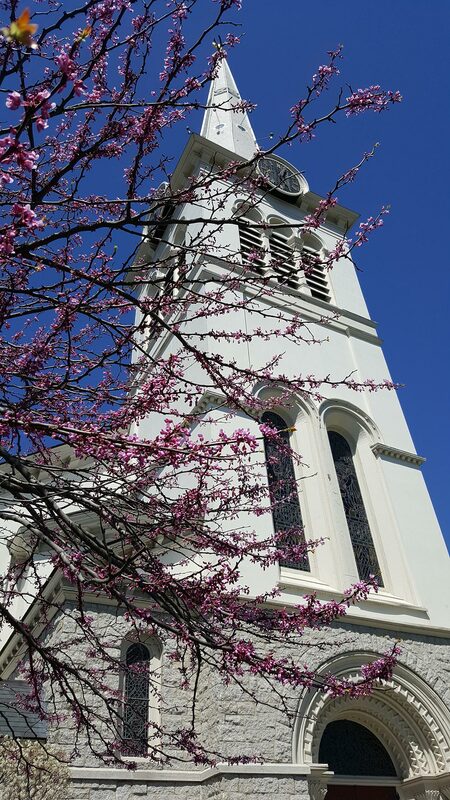 We hope you can join us for worship this Sunday at 10 am. 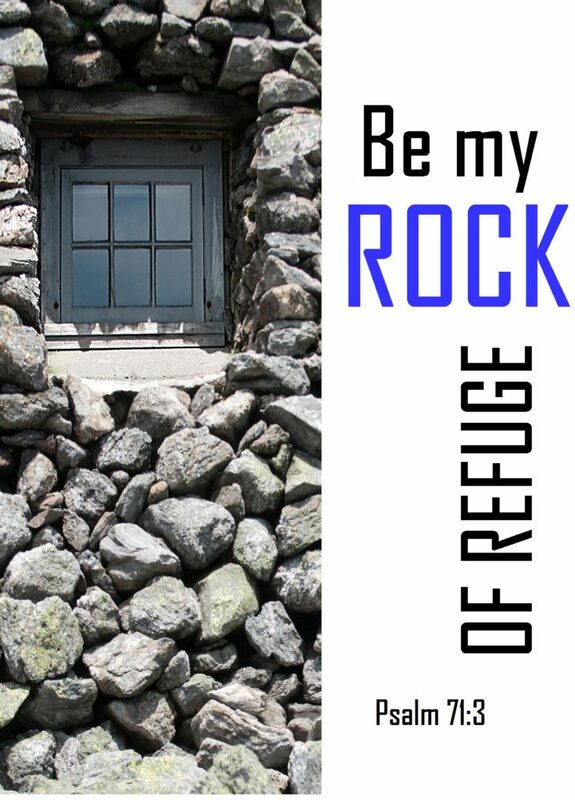 How can our relationship with God be a rock of refuge and a place of strength amidst the tempestuous and troubled seas of life? We’ll read and sing Psalm 71 together and reflect upon the aged Psalmists faith in God as his strong foundation. It’s also the first Sunday of the month so we’ll share Communion together as one big family of faith.